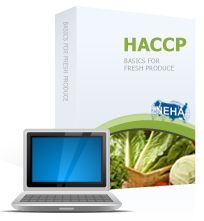 Module 01 - What is HACCP? Module 02 - How big of a problem is foodborne Illness? Who is at risk? Module 04 - Which illnesses can result from eating contaminated foods? Module 05 - What conditions do pathogens need to survive and grow in foods?